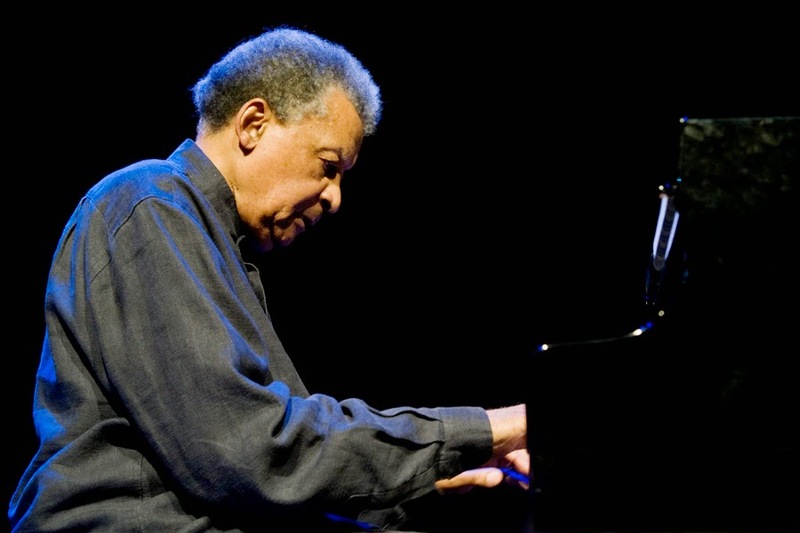 South African pianist Abdullah Ibrahim is to return to Leeds to perform a special concert at Howard Assembly Room to mark his 80th birthday. The solo concert takes place on November 20th and is one of only two UK dates that Ibrahim has announced in 2014; the other being at London Jazz Festival with his trio and Ekaya. The legendary South African pianist and composer occupies a central position in his country's music history as an exile from apartheid and politicised pioneer of Township and Cape Jazz. There’s nothing in music quite like the atmosphere of an Abdullah Ibrahim concert. Tickets can be booked through the Howard Assembly Room site and are £20 each.